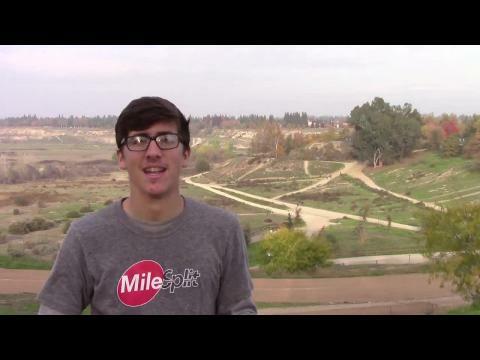 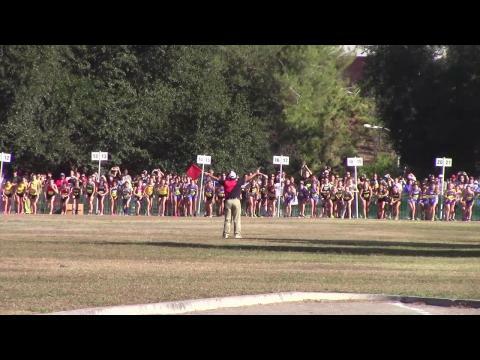 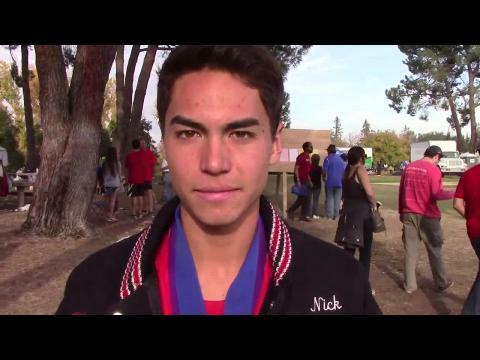 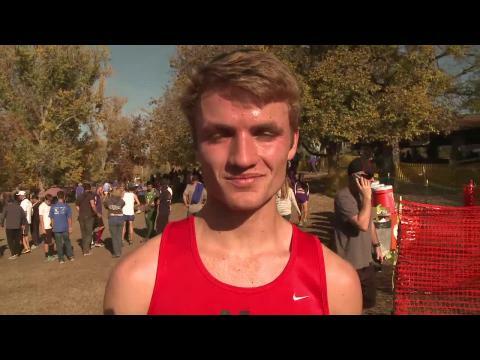 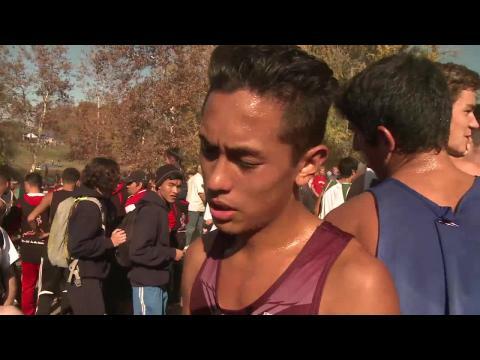 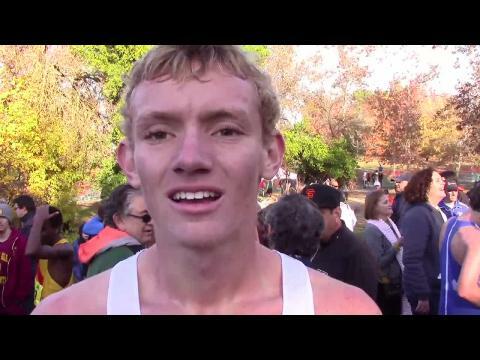 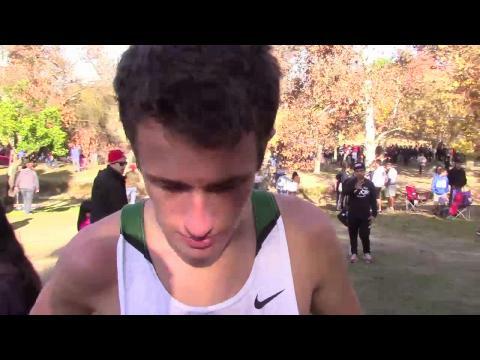 Here are the top returning runners from the 2013 California XC state meet. 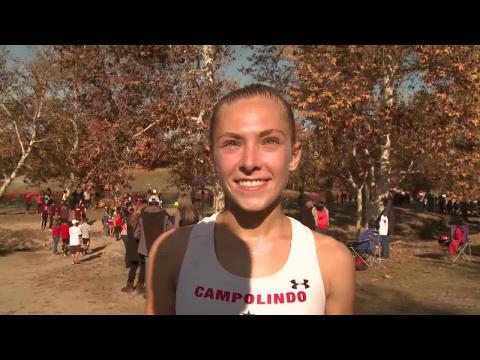 Everything you need to know about this Saturday's California State meet is here. 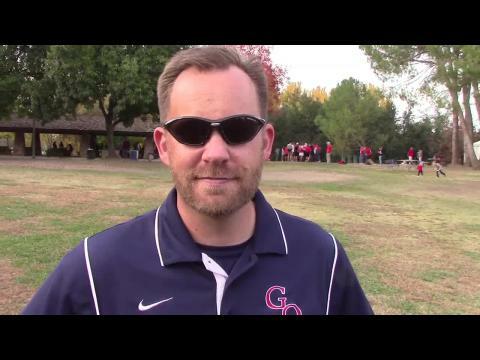 Today we chat with Central Valley Christian coach, Scott Kostelyk. 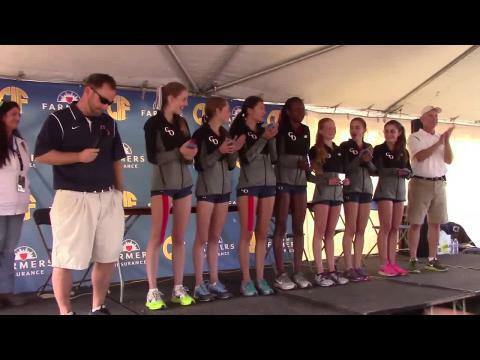 This past Cross Country season, the Central Valley Christian girls won the Division IV state team championship after a 2nd place finish in the Division V the previous season. 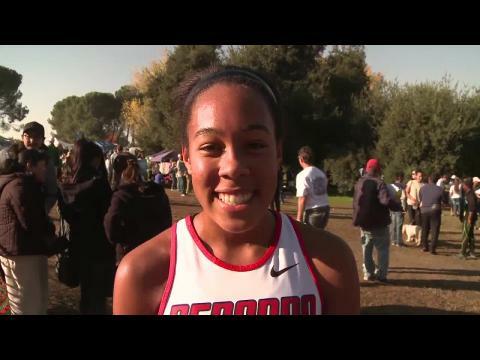 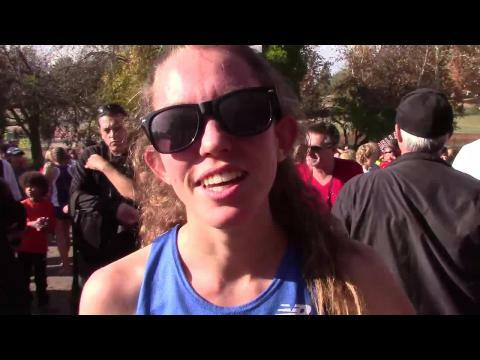 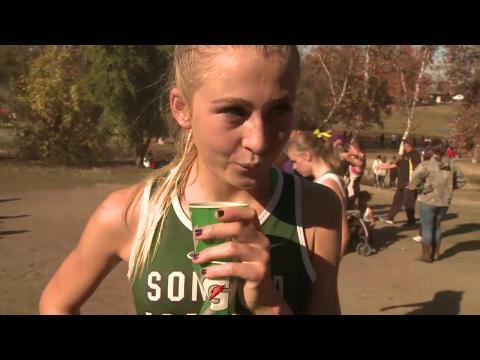 Here are the rankings of the top 100 fastest girls in the NXN California Region! 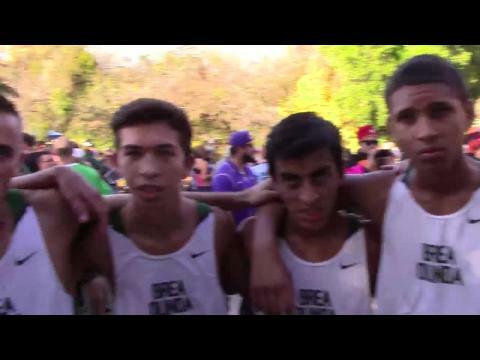 Updated as of October 30, 2014. 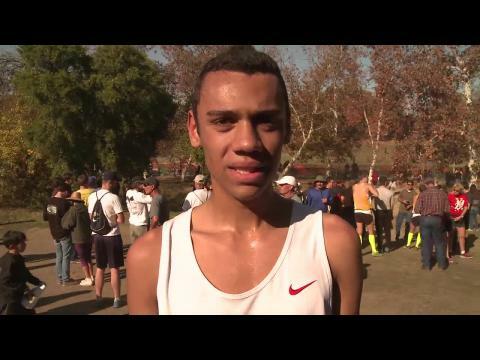 Here are the rankings of the top 100 fastest boys in the NXN California Region! 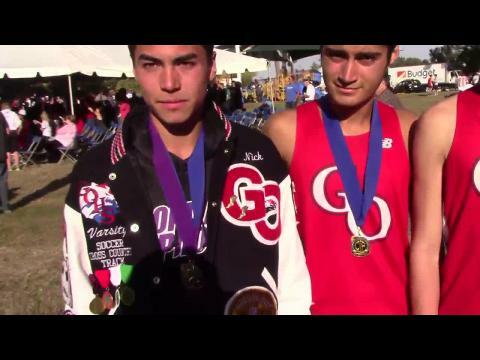 Updated as of October 30, 2014.